Already quoted 'Born to buy', the newest bag release by Mulberry surely hasn't failed to cause conversation bewteen the entire fashion world. Surely they weren't the first to notice Del Rey's gorgeous mix of vintage and glamorous style, but were the first to encorporate it into their timeless and prestigious brand. 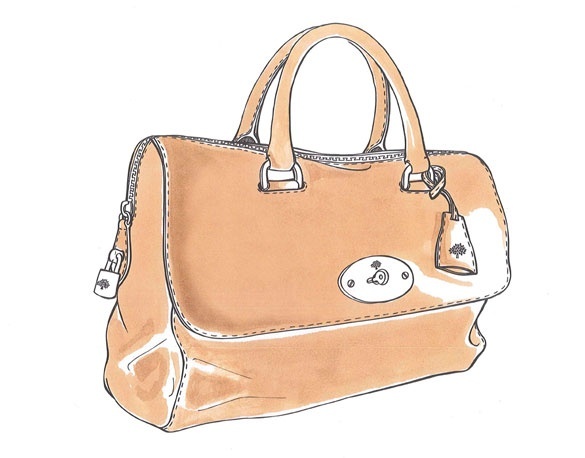 This is the first time Mulberry have named a bag after a celebrity after the bestselling Alexa satchel was released just over two years ago. 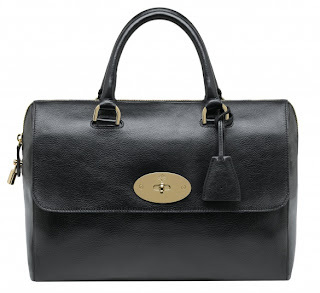 Since then it's become one of the most iconic bags, with rip-offs sold in bucket loads all over the internet and in high street shops. 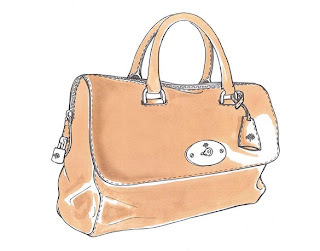 The Del Rey differenciates from the Alexa in the way it's more duffle-structured, and more vintage inspired but still has the classic gold hardware. 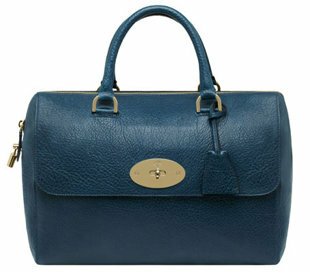 So will you be purchasing the newest Mulberry bag when it's released in May? I'll sure dream!